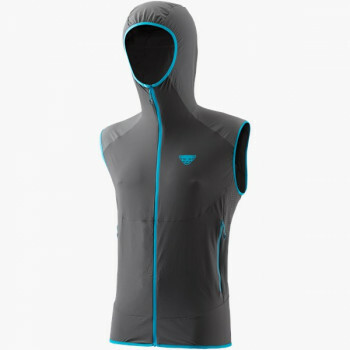 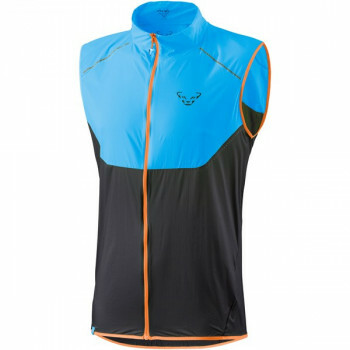 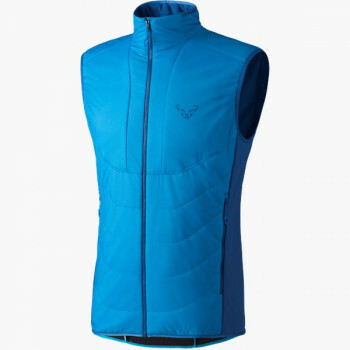 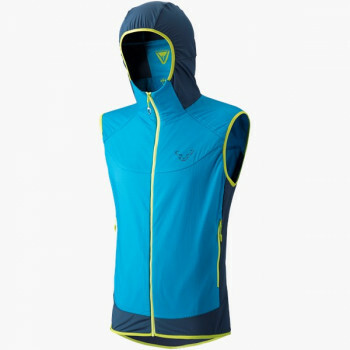 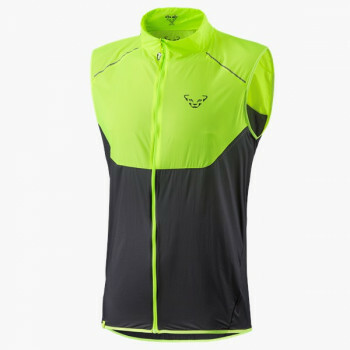 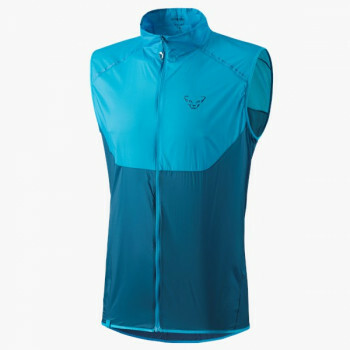 Whether ski touring or trail running, an outdoor vest for men should always be in your pack. 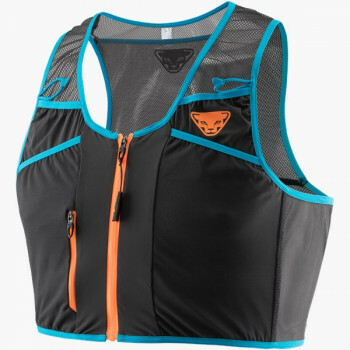 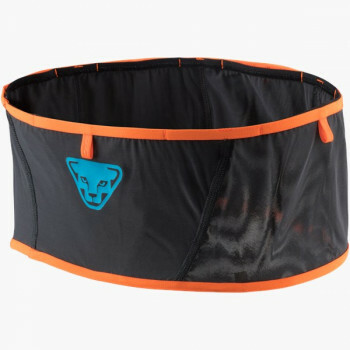 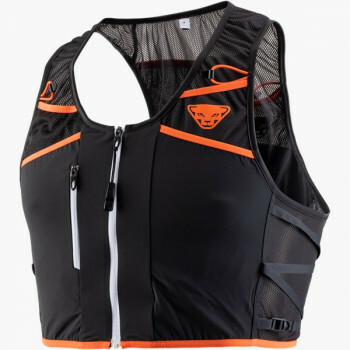 They are small, easily stashed and quickly accessible as an additional insulating layer on the summit, as a basic running vest, or as an additional layer for wind or moisture protection on a ski tour. 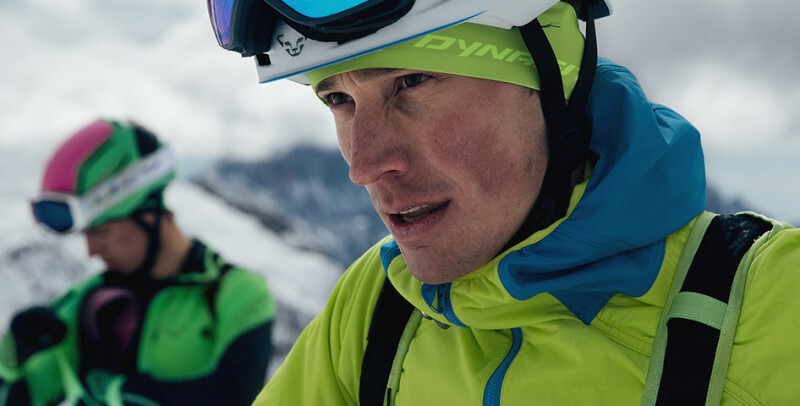 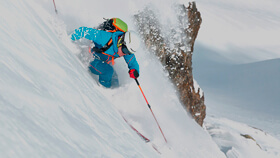 Warm outdoor vests are available from DYNAFIT either with PrimaLoft® fill or high-performance vests of PrimaLoft® Alpha® for ski touring or competitions.